In 2009, just after Graham Cochrane moved to Florida with his wife and newborn daughter, the startup he worked for went under and he lost his job. "I have never been entrepreneurial," he says. "I was a scaredy cat. I wanted a stable job to pay my bills and not have debt." In fact, he had purchased Tim Ferriss' classic "The 4-Hour Workweek," read it, and returned it because he thought the book's ideas were so far from his reality he couldn't use a single one. But with savings dwindling, he turned to the passion-project-slash-side-job he had been pursuing through his 20s: freelance recording and sound mixing. He had been bringing in an extra $1,000-$2,000 a month, and while he and his wife, a photographer, had some savings, he hoped he could ramp up his freelancing enough to replace his $50,000 annual income. Along with his side job, the now 32-year-old had started a casual blog to provide answers to the steady stream of emails he had been getting from friends and acquaintances asking technical questions. In January of 2010, he rebranded that blog The Recording Revolution, and he remembers it made hardly any money at all in its first two years. Aside from the free content he's always offered, Cochrane added in-depth video courses on different aspects of sound recording and mixing that cost between $39 and $897, and a monthly membership for $27 a month that provides access to supplementary content. He estimates between 6,000 and 7,000 people have taken his courses so far. "It's a weird phenomenon," he says. "Because I was a musician, I expected never to make any money." Ultimately, Cochrane says, losing his job in 2009, and feeling the pressure to make something nontraditional work, was a good thing. He now re-reads "The 4-Hour Workweek" annually. 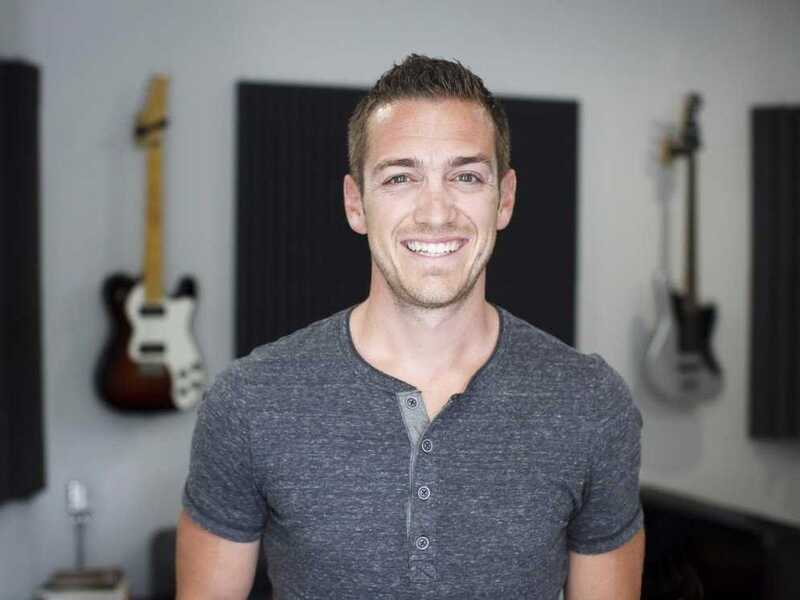 Thanks in part to the principles of the book, he spends roughly 10 hours a week on his business, largely working from the studio in his garage and filling the rest of his time with a little freelance sound mixing, traveling to connect with business contacts, and being with his wife and two young daughters. "I'm a personal finance dork," he says. "I love saving for the future." Along with the ability to take risks doing things like building out courses for his business, he's also able to devote money to his savings goals, like college tuition — and even wedding funds — for his children, as well as give money to his church and community and help pay family members' debts. He credits the book "The Go-Giver" as one of his primary influences. "How my business thrives is by being super generous — by creating a lot of value, giving it away, and not really worrying if those people become customers or not. When I look at the numbers too much, I veer off track and don't do as well." Cochrane advises other content creators to set themselves apart by developing "a clear voice in your niche" and sticking to it. "Don't just relay information," he says. "There's information aplenty. Put your unique view and spin on it. Everything I do lives or dies by my content. Every article I write or video I make so if it's the only piece of content you come into contact with, I want it to help you and change your world." Have you left a high-powered career to do something you love? Have you turned away from the trappings of success for a simpler lifestyle? If you have a story to share, email yourmoney[at]businessinsider[dot]com. Anonymous submissions will be considered.